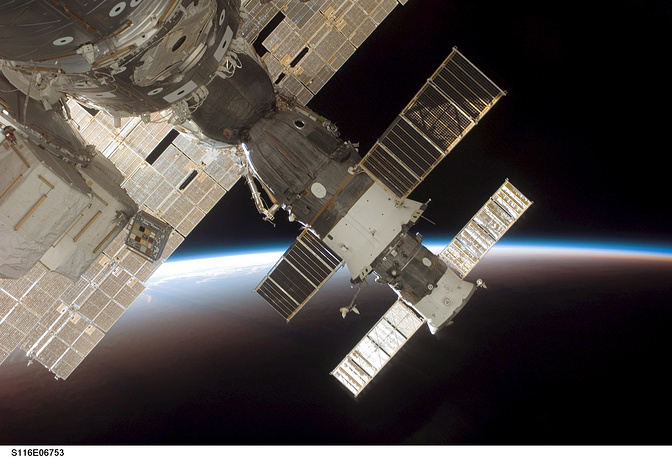 On November 20, 1998, the first module of the International Space Station, Zarya, was launched from the Baikonur cosmodrome. 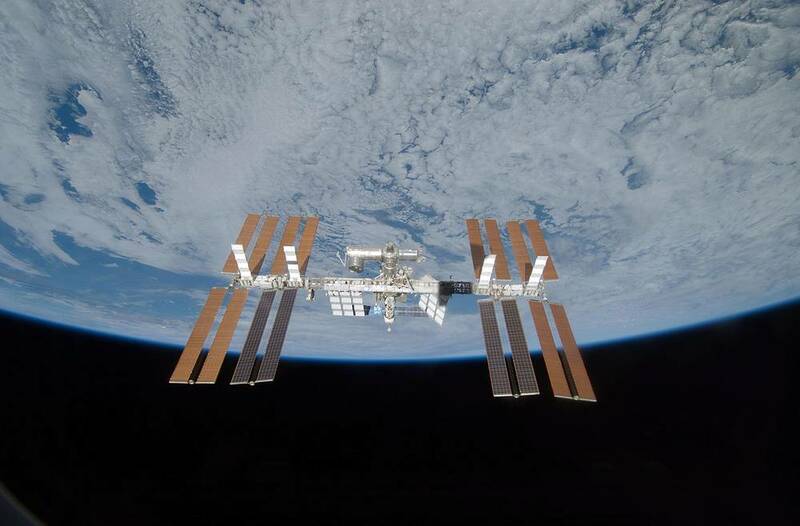 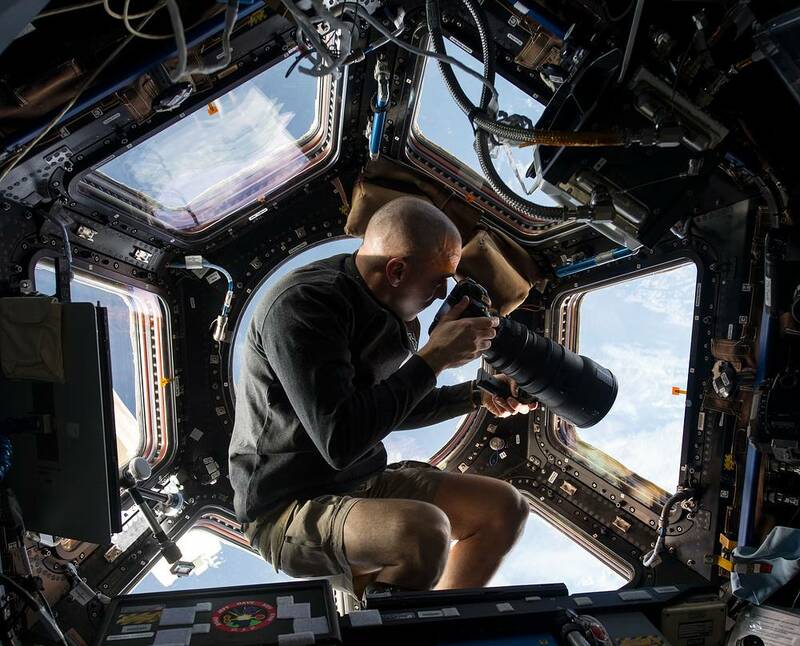 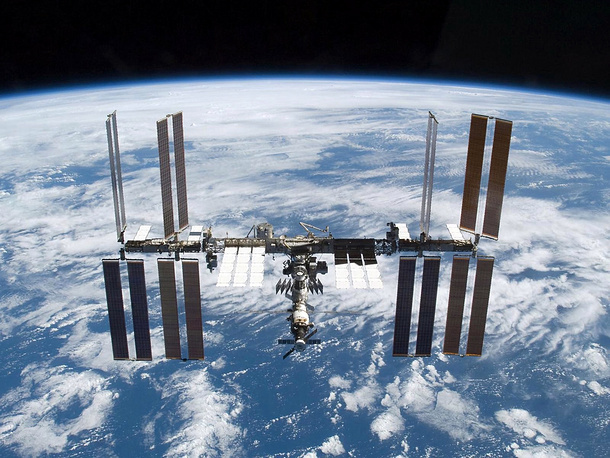 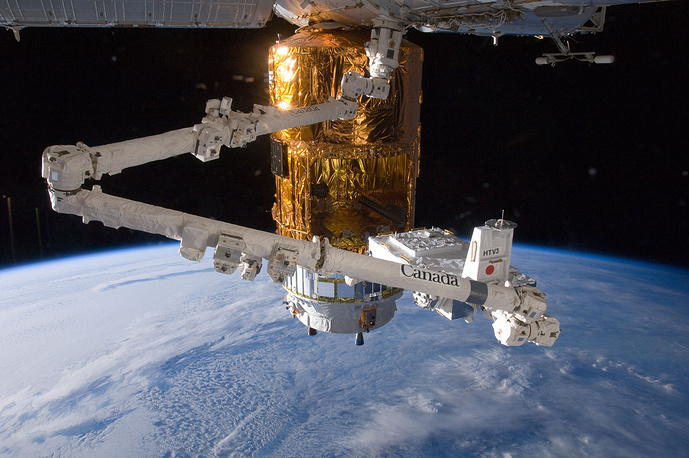 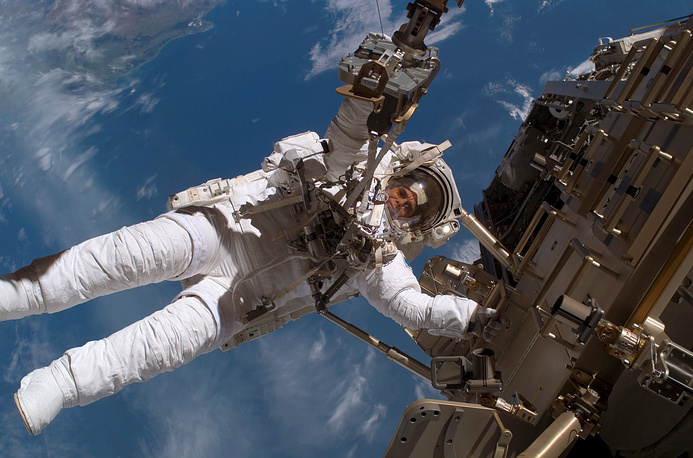 The ISS is the largest human-made body in low Earth orbit. 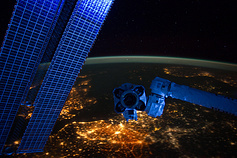 The ISS programme is a joint project among five participating space agencies: NASA, Roscosmos, JAXA, ESA, and CSA. 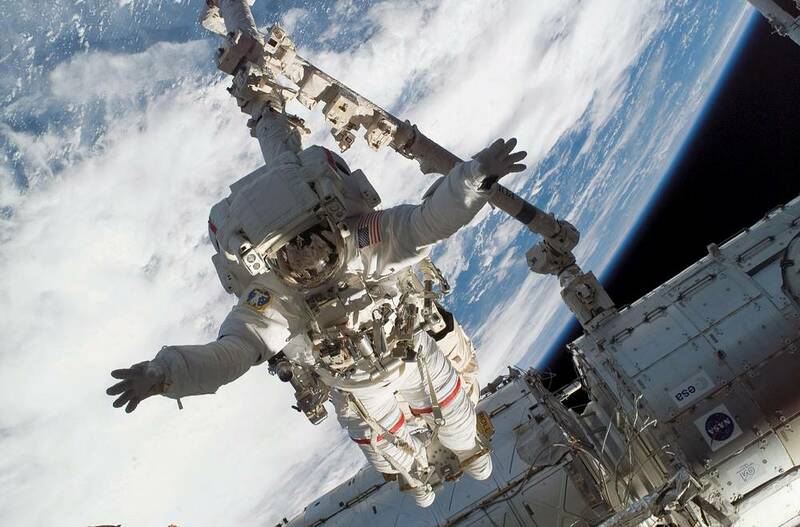 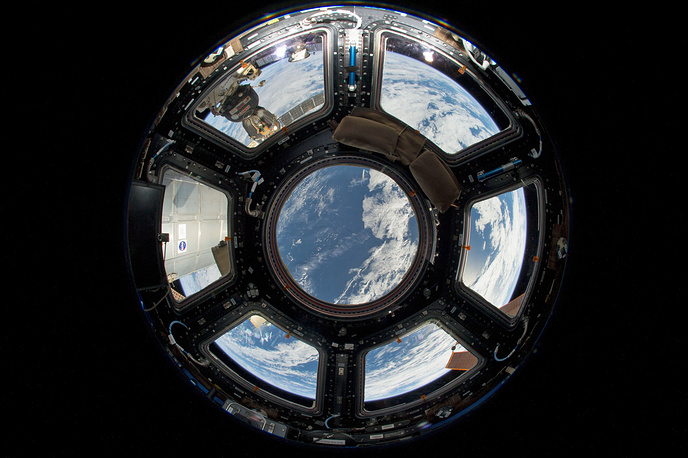 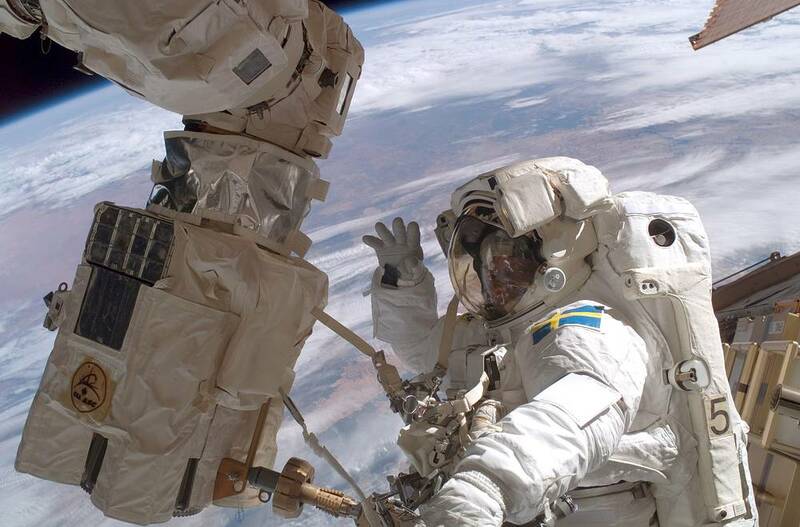 The ownership and use of the space station is established by intergovernmental treaties and agreements. 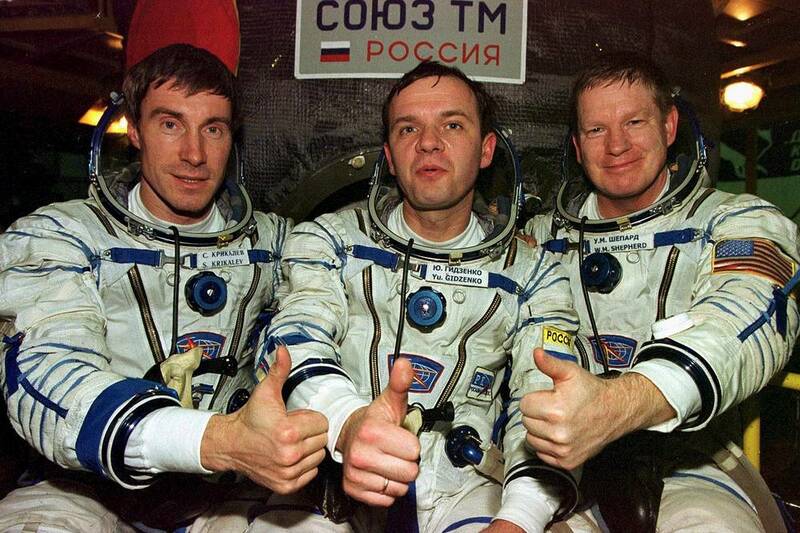 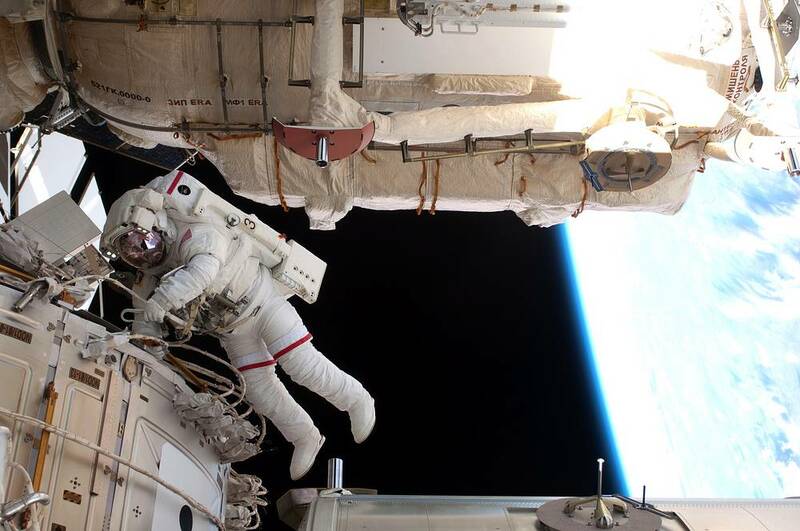 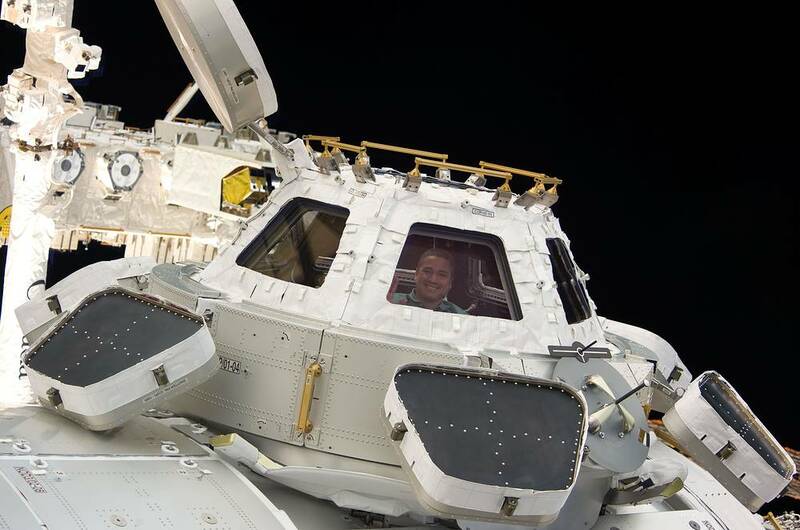 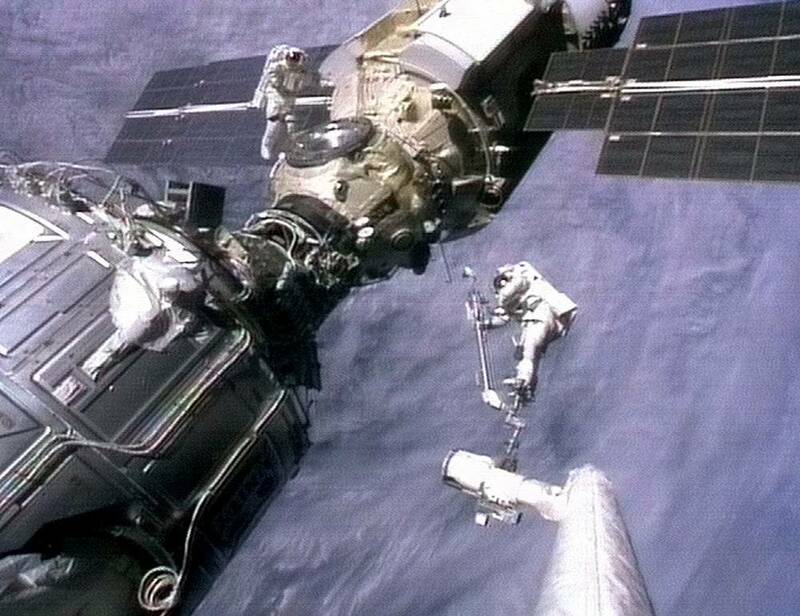 The station has been continuously occupied for more than 14 years since the arrival of Expedition 1 on 2 November 2000. 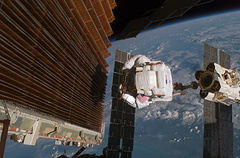 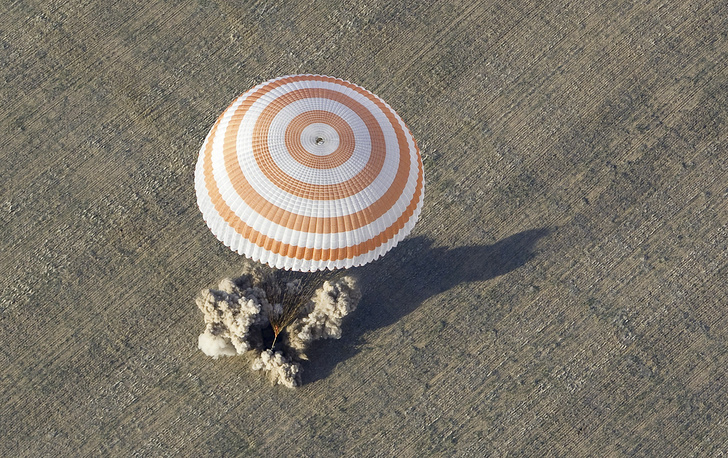 The International Space Station from various angles - in photo gallery by TASS.